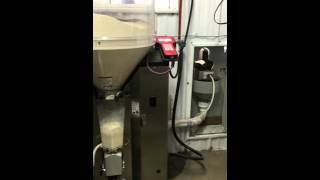 Vinbana Dairy's New Automatic Feeder Barn by Fitzgerald Inc.
Vinbana Dairy's Precision Feeding by Fitzgerald Inc. 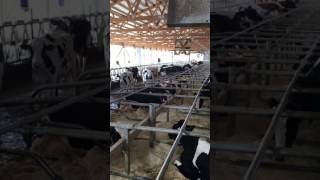 Check out Vinbana Dairy's New Automatic Feeder Barn. 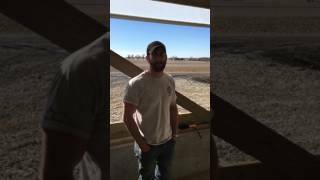 Listen to Mason Corkery- Calf Manager​ talk about the first few days in the auto feeder barn. 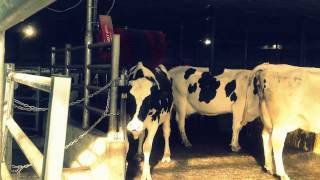 Watch this calf drink it’s portion that was precisely made for it as it entered the stall. 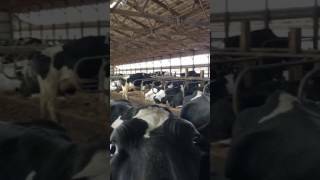 Each calf drinks 2.0 liters each time it enters the stall and it can be allowed to drink more depending on age. 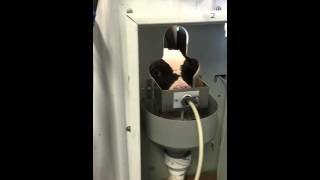 Feeder precisely mixes for each calf in small portions to ensure accuracy of mixture and temperature. 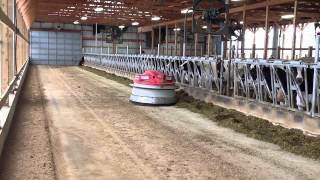 The Juno Robotic Feed Pusher in action at Wesselcrest Holsteins.Fitzgerald Inc.in Elkader, IA proudly supplies and services the Juno Automatic Feed Pusher by Lely. 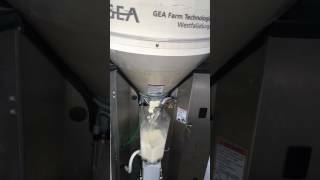 The weigh jar filling station on a Fitzgerald Inc. installed Lely Astronaut a4 Robotic Milker. 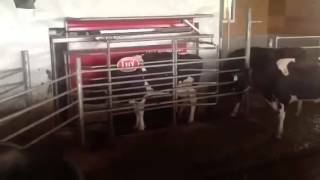 Lely Cattle Gate by Fitzgerald, Inc. Elkader, IA Dairy Farm Equipment and Service. 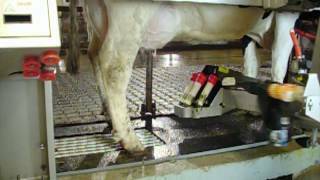 The Lely Cattle Gate uses the I Flow Concept allows the cow to walk straight in and out of the box The Lely Cattle Gate has a cow friendly design and allows for continuous interaction with the rest of the herd. 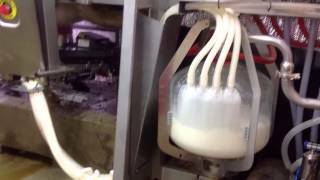 To ensure optimal milking, ideally different settings per quarter are required. 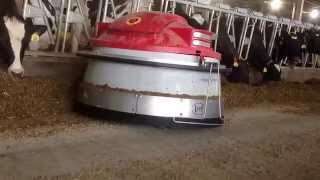 Lely 4Effect pulsation system can adjust pulsation settings at quarter level.